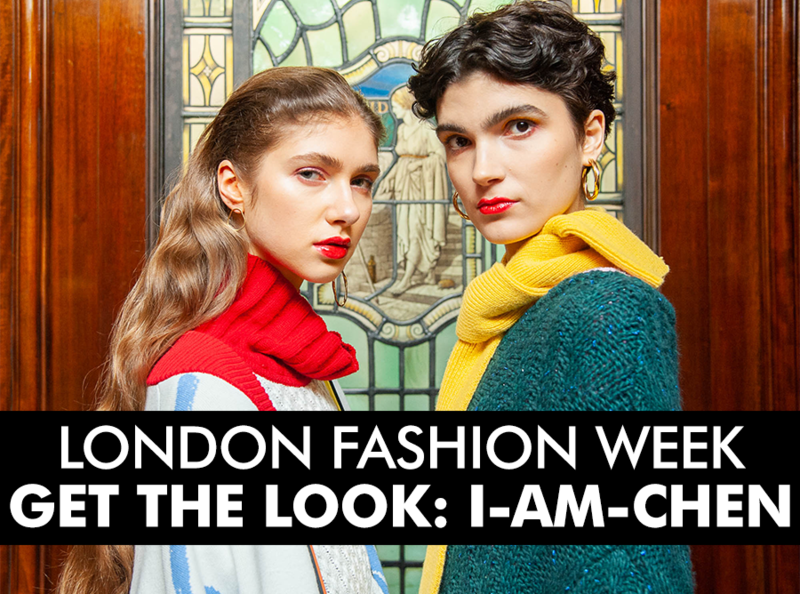 Waves are a huge trend this season, with i-am-chen featuring deep sculpted waves contrasted against a minimalist front of the hair for her AW19 runway. 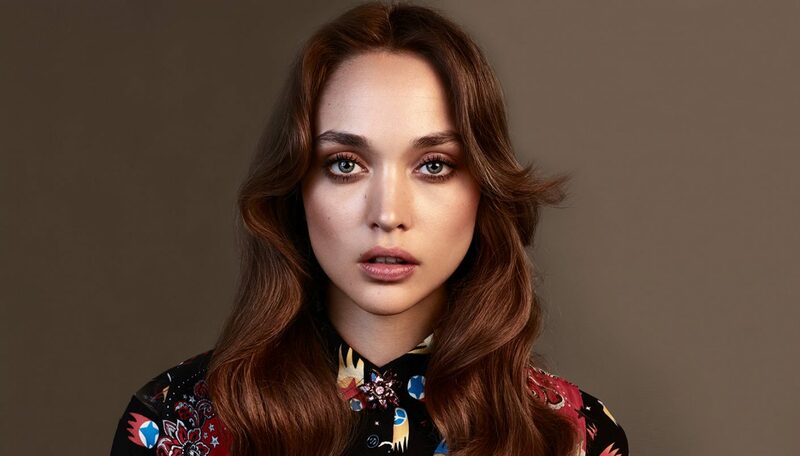 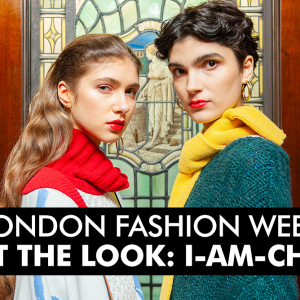 This look was created using label.m, the Official Haircare Product of London Fashion Week, and can easily replicatie at home in a few simple steps. 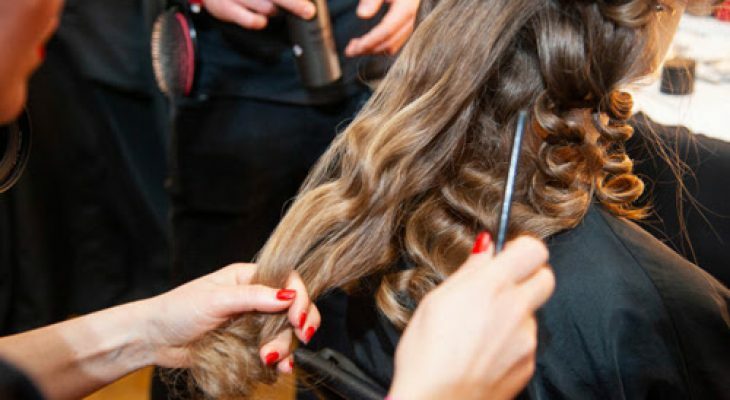 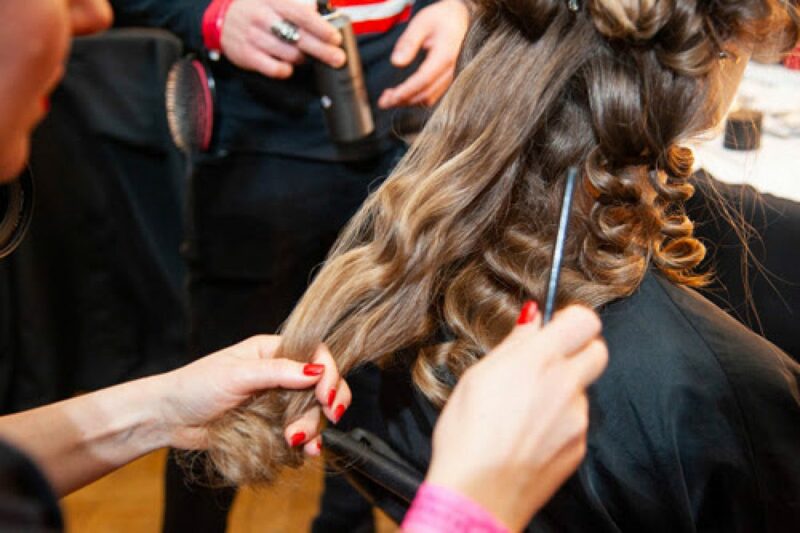 Click LFW Waves for a backstage preview and tips on how to create the look yourself!